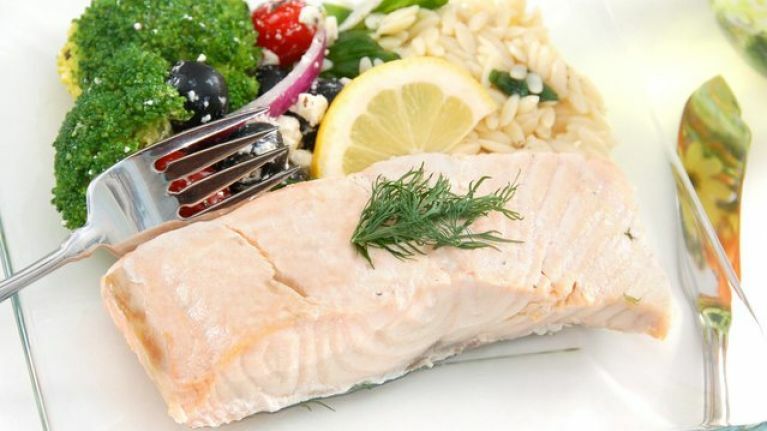 Dunnes Stores is recalling a batch of poached salmon due to incorrect labelling. The Food Safety Authority of Ireland (FSAI) issued the recall on Friday afternoon (8 February). "Dunnes Stores is recalling a batch of Poached Side of Salmon that has been incorrectly labelled with two different 'use-by' dates," the notice begins. "The implicated batch has the incorrect 'use-by' date of 19/02/19 on the front of packs and the correct 'use-by' date of 19/01/2019 on the back of the packs. "This batch should not be consumed after 19/01/19 and can be returned to Dunnes Stores." An image of the packaging in question can be viewed below. Food Safety Authority of Ireland.